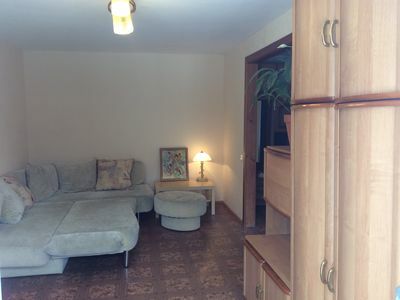 Apartment near Moscow railway station. 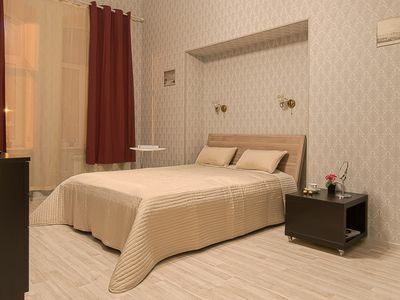 The apartment is located within 10 minutes from the Moscow railway station and Nizhny Novgorod fairground. 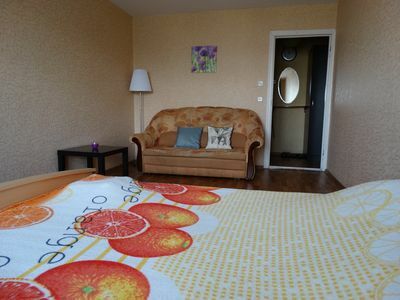 To Minin and Pozharsky square it is 20 min by bus. Nearby there are many shopping centers and shops (7 sky, Auchan, Crossroads) .Within easy reach from the stadium which will host the 2018 FIFA World Cup. Also within easy reach from the house there is a large parking lot with video surveillance. 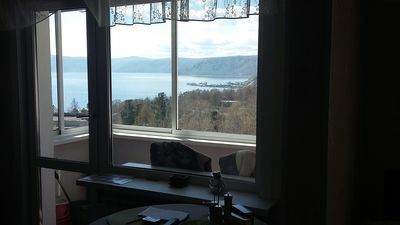 The apartment has a double bed,sofa,fridge, microwave oven,TV,Wi-Fi, electric kettle,automatic washing machine. 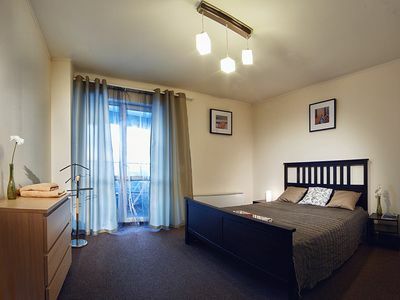 Clean bed linen and household appliances, towels. Cleaning items. Apartment is always clean and comfortable. 10 . . 20 . - ,(7,,). 2018 . .
2. ,.,-,,Wi-Fi,.. . . . .